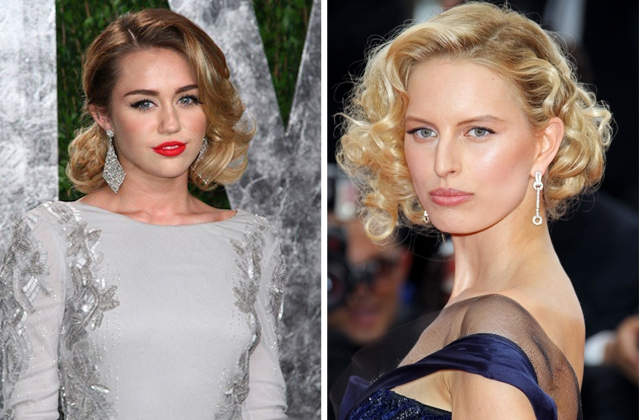 It's easy to get stuck in a hair rut, especially if your hair is short. 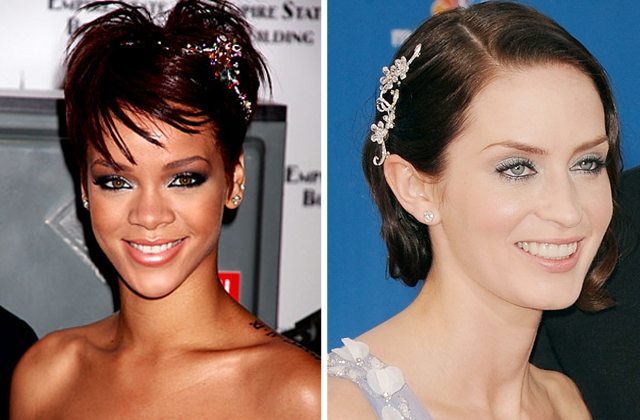 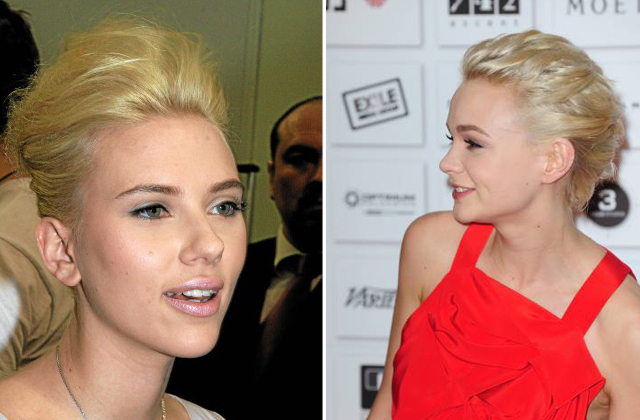 Here are a few ideas to help you switch up your look if you have short hair. 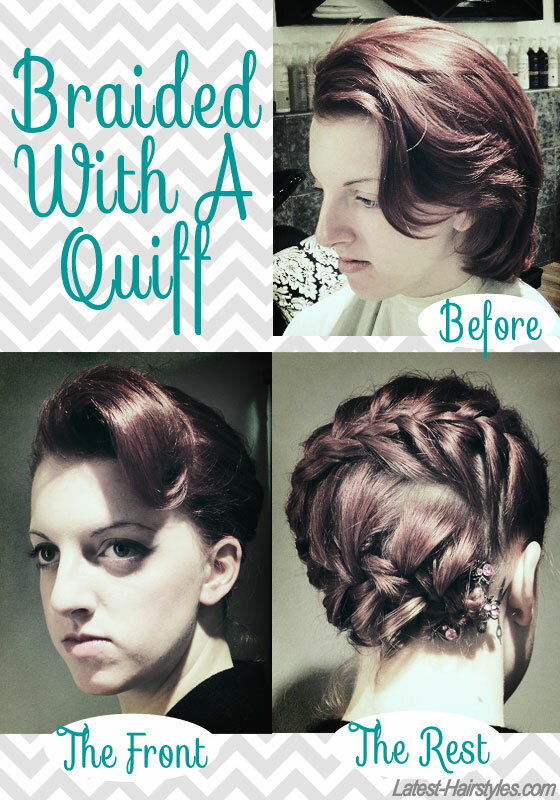 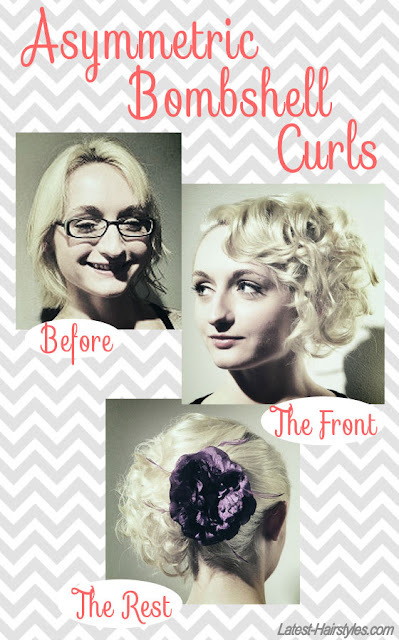 Visit my short hair wedding inspiration page for some updo and formal ideas. The three updos below are from Latest-Hairstyles.com via Katherine Ross. I love these updo ideas for short hair, they are so creative! 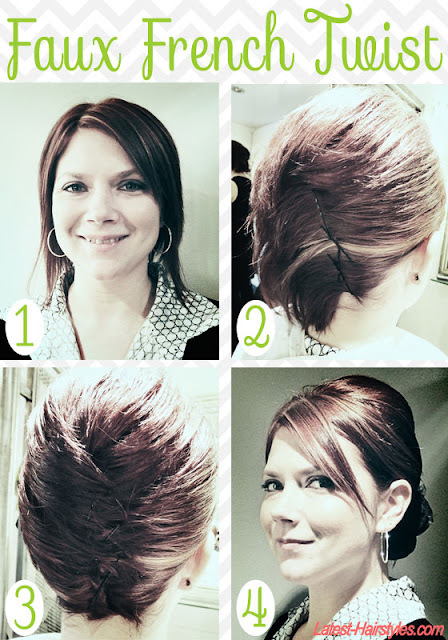 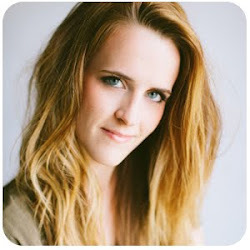 Visit Latest-Hairstyles for step by steps for each one.